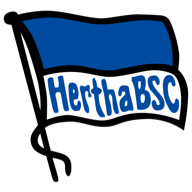 Hertha Berlin's European hopes were dealt another blow on Friday as they dropped more points with a 2-2 draw against Schalke. All the goals came in an action-packed first half. Yevhen Konoplyanka's long-range effort gave the visitors the lead after 17 minutes but Marko Grujic levelled things up in the 39th minute after being set up by Ondrej Duda. Mark Uth restored Schalke's advantage a minute before the break, finding the top corner of the net with a left-foot finish. However, Hertha responded again in first-half injury-time with Vedad Ibisevic heading home Davie Selke's cross. 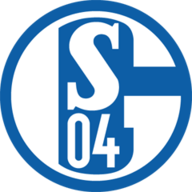 Suat Serdar had two chances to win it for Schalke in the second half but he put a shot wide from close range before seeing an effort from outside the box well saved by the goalkeeper. Hertha have won only one of their last five Bundesliga games and stay seventh in the table.